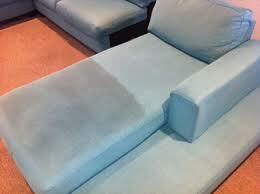 If you’re looking for superior couch and leather upholstery cleaning services, look no further than Annual Services. 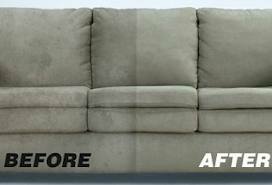 We will give your furniture the fantastic treatment it deserves and get it looking better than ever. Our upholstery cleaning process also involves less water and more heat which ensures that your furniture dries quickly, and is protected from mould, mildew and bacteria growth. We are also qualified to apply fabric protection to your upholstery which along with regular maintance will add considerable lifespan to your upholstery. © 2013 Annual Services. All Rights Reserved.